The mobile payments industry continues to grow dramatically. 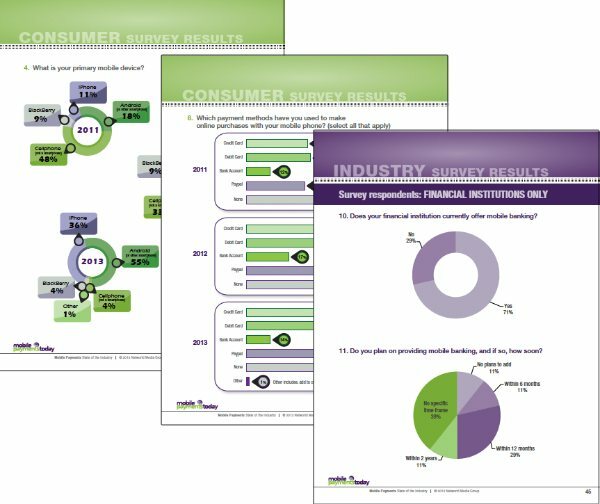 Our third edition of this report compares consumer survey results for three consecutive years plus new data from those in the industry. For the first time, we asked those in the industry to provide their input on consumer adoption of mobile payments. Retailers and foodservice professionals also weigh in on topics such as mobile apps and mobile-optimized websites.